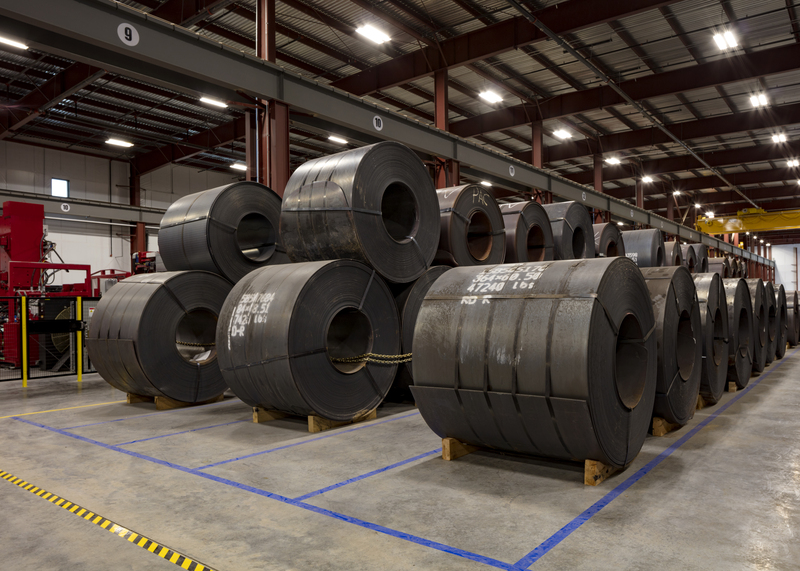 R&O built this pre-engineered metal building to house recycling, scrap and preparation of metals for distribution. 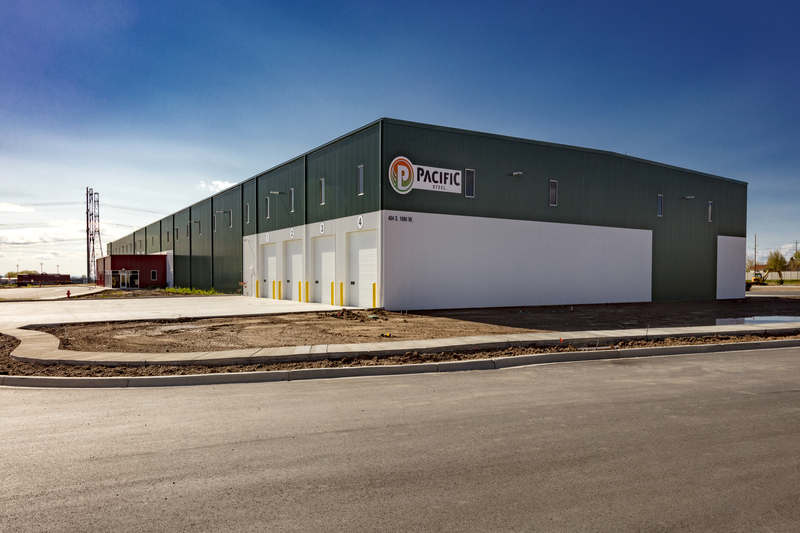 The building is 38’ tall and has 97,254 sf of open warehouse space for specialized, large equipment, tool storage, storage and distribution areas. 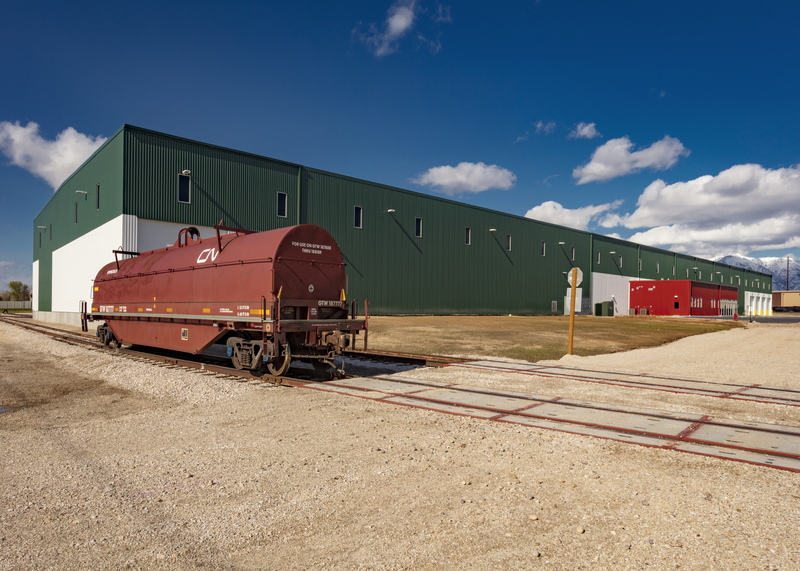 The building features four large overhead doors, a bridge crane, and a rail spur connection. The 2,779 sf office area includes locker-rooms with restrooms, a break room, offices and a conference room. 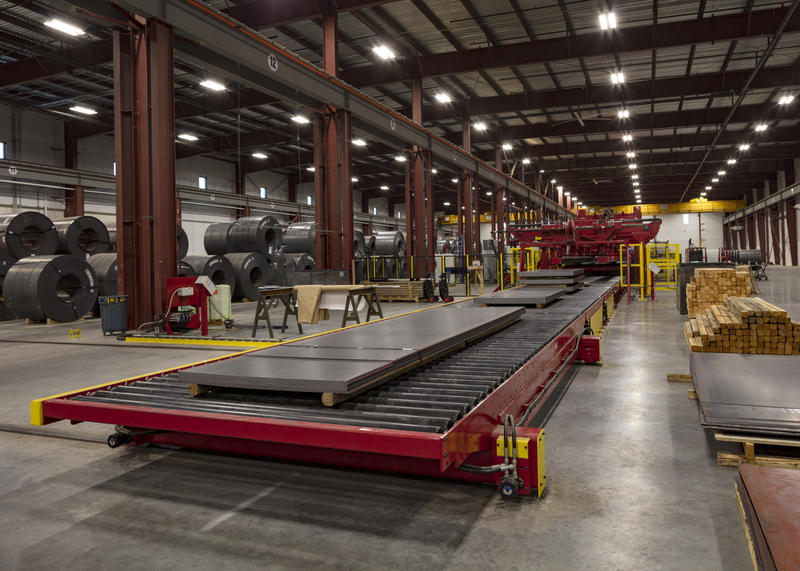 R&O built several 15’ deep concrete pits in the floor to accommodate equipment that rolls sheet metal. 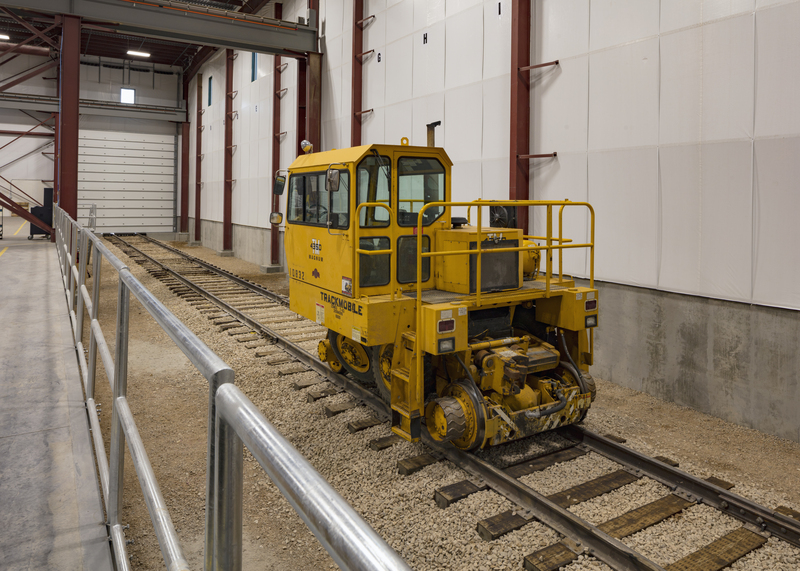 These pits were added to the scope of work after the building and floor had already been built, but R&O was able to successfully excavate, pour new concrete and complete the project to the owner’s specifications.